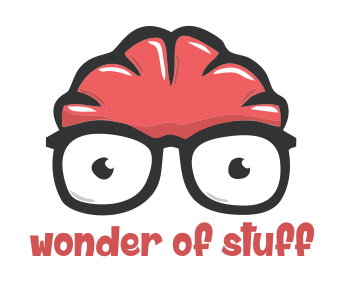 Due to unforseen cicumstances (Newcastle United won a football match) episode 46 of the Wonder of Stuff will be postponed until Sunday 25th October. We will return will a full team and a new set of topics to confound, suprise, enlighten and inform you! Meanwhile, why don't you catch up on our evegrowing archive? John talked about "Blinding Me With Scientism"
Ross talked about "Fold and Cut Theorem"
Ross talked about "The Big NASA Announcement Part 2"
John talked about "None More Black"
We both talked about "No More IPV4"